The Brigaldara winery is located just outside the town of San Floriano, in the heart of the Valpolicella region, north of Verona. 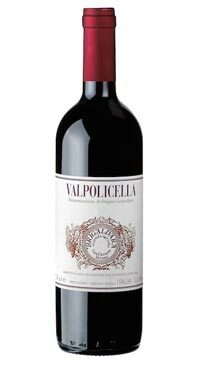 It is at the entrance of the Marano valley, one of the four valleys that make up Valpolicella’s classical area, the original and oldest wine production area of the region. The name Brigaldara appears for the first time in a notary deed dated 1260. In 1929, the Cesari family acquired the villa with the surrounding land. Up to 1979, Brigaldara did not make its own wine and sold most of the grapes it harvested. 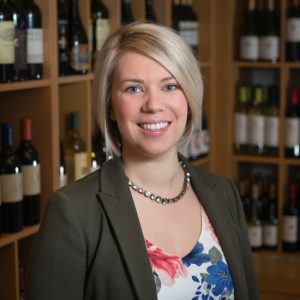 In the early 1990’s the family began to acquire more land for vineyards in the area and started producing their own wine. The grapes are hand harvested during the second half of October. The grapes are selected in the vineyard and placed in 200kg-crates. The wine is left in contact with the grape skins during fermentation in stainless steel. It is pumped over twice a day with micro-oxidation half way through the fermentation process. During the whole process, temperature is kept between ca. 22°-24° to preserve the fresh and delicate aromas. 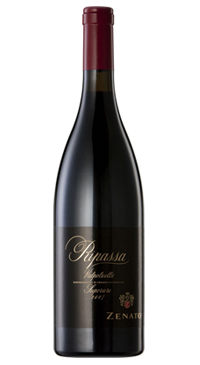 Corvina 55%, Corvinone 25%, Rondinella 20% sourced from the Marcellise and Brigaldara vineyards at 150-200 meters above sea level. Bright ruby. 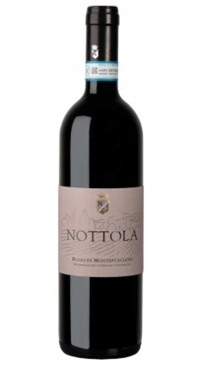 Vibrant aromas of redcurrant, blackberry and candied violet on the knockout nose. Quite juicy on the palate, with floral red berry flavors given laser-like precision by lovely harmonious acidity. Very well balanced wine, clean and clear. 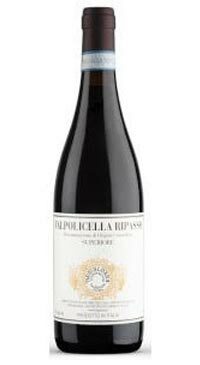 Made up of 55% Corvina, the star grape of the Valpolicella blend, this wine is 100% delicious. The palate is medium bodied with plenty of fruit and a little bit of spice. 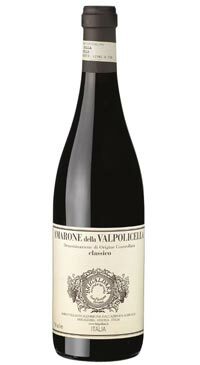 The fresh acidity means it is easily enjoyed by itself or with various dishes like pizza, roasted chicken or even stew. One of the many things I enjoyed about this wine is that the alcohol percentage is only 12.5%, which by today’s standards are low.